With Tranquillity Base Hotel & Casino, Arctic Monkeys have created their most divisive album yet. It’s still too early to say whether or not this will be uncovered as Turner’s artistic masterpiece, but with a Mercury Prize 2018 nod under its belt, it's fair to say the critics have at the very least applauded their efforts. Love it or hate it, here’s what we took from their sixth studio album. It’s been on the cards for some time, but Arctic Monkeys have finally cut the ties to their past. There’s still hints at the raucous days of WKDs and Tropical Reefs, but you really need to sniff them out. The album begins “I just wanted to be one of The Strokes, now look at the mess you’ve made me make” and, well, that kind of says it all. There’s only one guitar solo on TBHC, barely any choruses, and lyrical refrains like “So who ya gonna call? The martini police?” It’s a whole new landscape, baby. Despite that, Turner told Radio X's John Kennedy that the album did have a link to their debut. Known for his observatory lyricism, Turner was always praised for shooting his lens at what was around him. Now he’s switching it on himself, and the results are nothing like you’d expect. The album places an older version on Turner on the moon, and criticises almost every part of him. “Golden boy’s in bad shape” he croons on Star Treatment, “I sell the fact I can’t be bought” oozes out of him on Batphone. You can’t help but think Turner is crying for help. 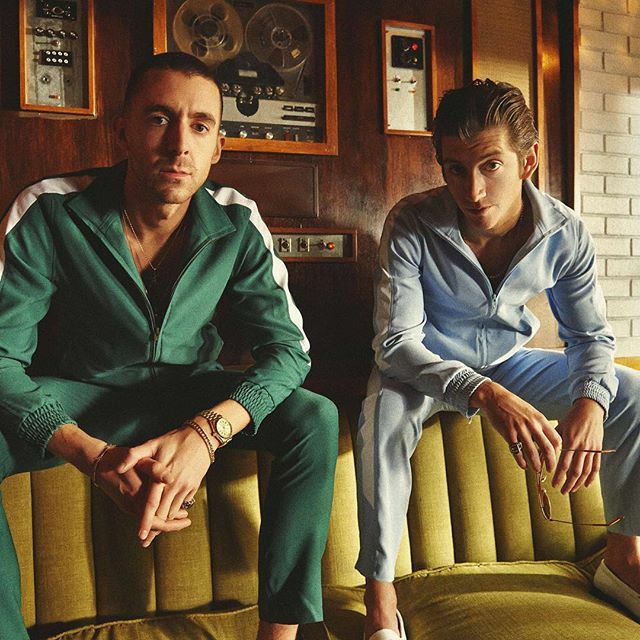 The style of the record may feel like a sharp departure from AM, but Tranquillity Base’s sound will be no surprise to fans who’ve spent time with The Last Shadow Puppets, his Miles Kane collaboration. 2016’s Everything You’ve Come To Expect, and especially The Dream Synopsis EP, reek of this elevator style song writing, and clearly paved the creative way for this new LP. From lyricism to arrangement to vocal, the whole album sounds like an ode to Diamond Dogs-era Bowie, and that’s no bad thing! Even from the debut TLSP’s record Bowie has been a prominent influence, but now that inspiration is worn firmly on the sleeve. 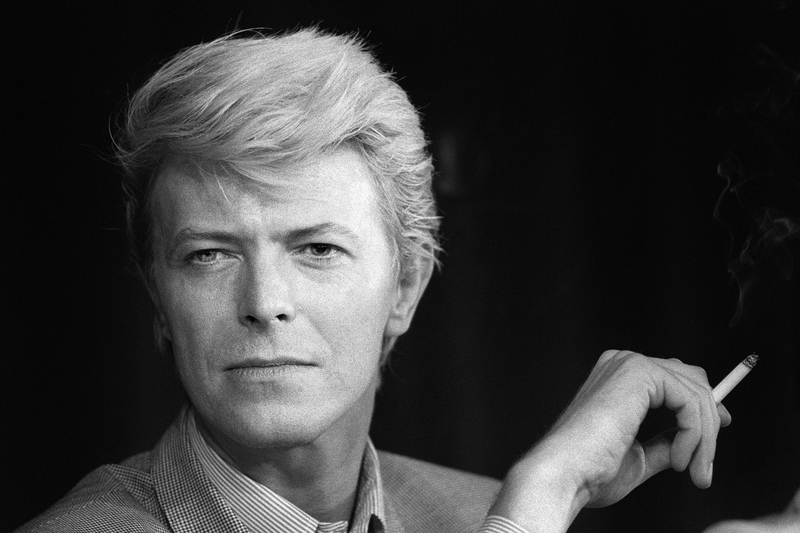 The whole record shimmers with the Starman (it is set on the moon, after all). Despite it never being confirmed from the band, the story of old rockstars retiring in a hotel on the moon is a very clear thread through the record. From the arrival in Star Treatment, to the curled-up, self-deprecation of The Ultracheese, the story of old rockers accepting their fate is at times a little stretched, but never forgotten. Throughout every song, Turner builds up new rooms, new characters, and even a taqueria. Whilst Mr. Turner has always, quite clearly, been the leader of Arctic Monkeys, never has the band’s music felt so much like a solo effort. All written around a piano based demo, Tranquillity Base rarely shifts out of Turner’s gaze. Matt Helders and Jamie Cook are sporadically seen, and instead Turner’s keys take the limelight. It certainly doesn’t make for a bad album, but it’s light years from where the band began, and sits clearly as their most ambitious project to date.